I've just returned from a working trip to India, very lovely but extremely hot in Delhi so while the samples were being finished I managed to sneak off to The Ananda in the Himalayas, an absolute must... I digress I'll tell more next blog post... back to books. 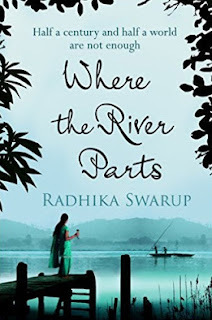 So while I was there I read a fabulous book, 'Where The River Parts' by Radhika Swarup. A novel based in India so very topical but enjoyable anywhere I'm sure! 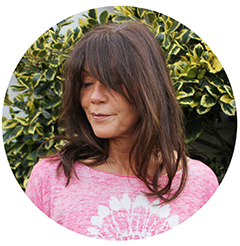 A moving and perceptive story of love seeped in history, packed with insight compassion and piercing detail! A very quick page turner so make sure you take more than just this book on your travels! 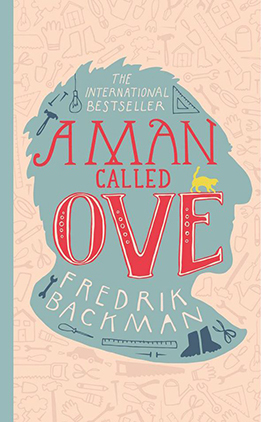 If you prefer a lighthearted novel to take with you to the beach then this is the one for you. A heart warming novel that I was given by my lovely friend Vicky. 'A Man Called Ove' by Frederick Backman. 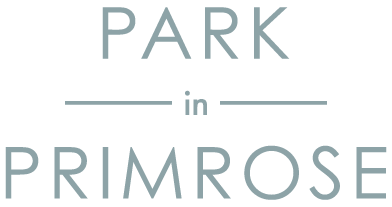 Charming... you'll laugh and you'll cry, a joy from start to finish! Be sure to take your tissues! 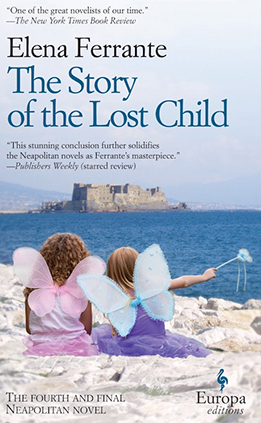 Now I feel slightly bereft as I've just finished the final book of The Neapolitan Novels, 'The Story of the Lost Child' by Elena Ferrante. I thoroughly recommend this series. Book one is a gentle book setting the scene for the rest of the books, persevere with the first as book two, three and finally four are superb. A fabulous portrait of friendship and life in Naples during the 60s and 70s. 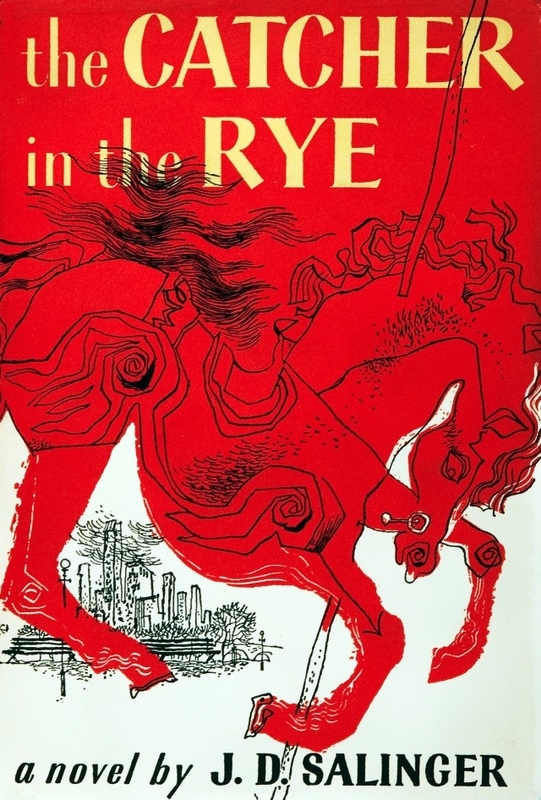 And finally an absolute classic, 'The Catcher in the Rye' By J.D. Salinger. If you haven't read this already it's a must but also if you read it when you were younger then I urge you to pick it up again. I hope, like me, you find it better second time round! 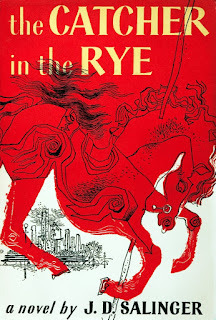 Short and punchy and written in such a style that is still edgy even today and remains on some banned book lists!